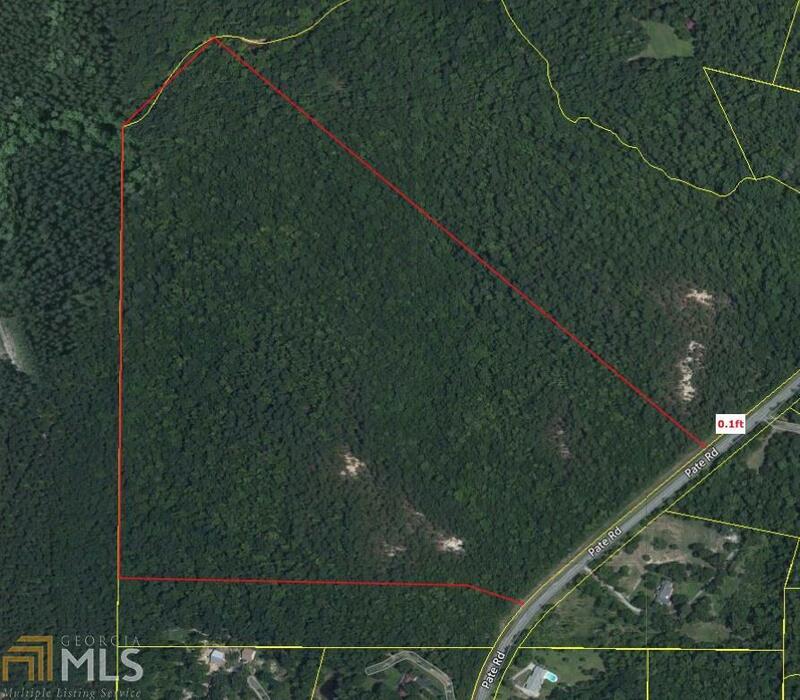 Large Acreage Tract Located in North Macon Bolingbroke Area near the Pate Road / North Wesleyan Intersection. Convenient to River Crossing Mall and Shopping but in South Monroe Rural Area. Listing provided courtesy of Properties Plus Realty. © 2019 Georgia Multiple Listing Service, Inc. All rights reserved. Information Deemed Reliable But Not Guaranteed.